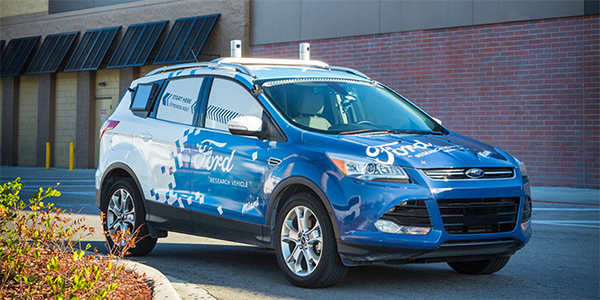 Ford announced it has partnered with Walmart and Postmates to test using autonomous vehicles to deliver groceries, according to an article by Tech Crunch. According to Ford’s announcement, the new test project will take place in Miami-Dade County, an area where Ford has already been testing self-driving commercial vehicles with companies like Dominos and other local businesses, according to the article. Ford has already completed more than 1,000 deliveries as part of the initial phases of building up its self-driving business. Under the Walmart-Postmates pilot, Ford will be using research vehicles designed to simulate an autonomous experience. These vehicles will be used to gather consumer preference and opinion toward how autonomous vehicles function, according to the Tech Crunch article.